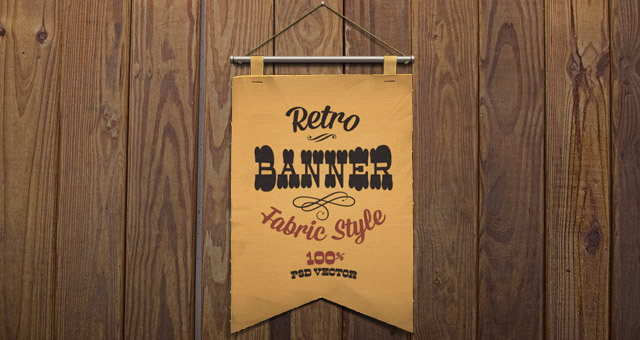 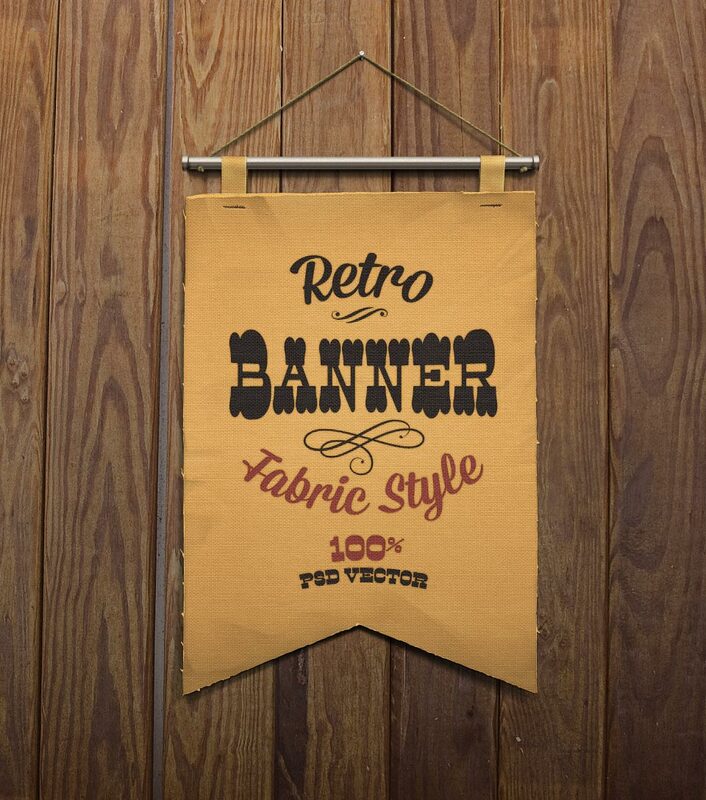 Our retro hanging banner is a psd with a fabric linen style that creates a nice vintage effect. 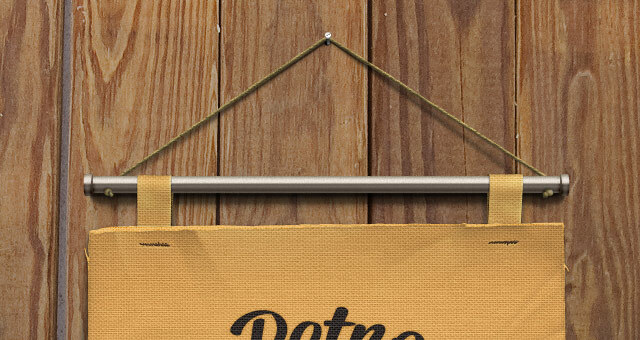 Ideal to emphasize some important information from a flyer or brochure to a web showcase. 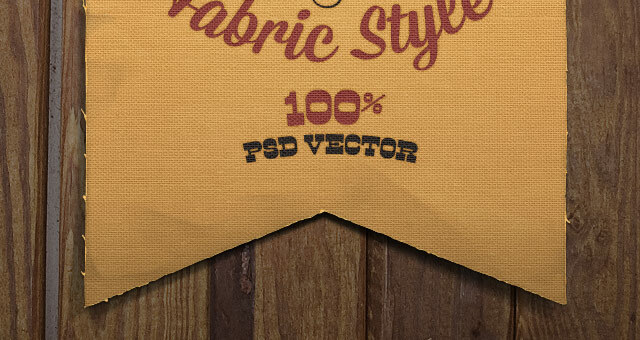 Resize and modify with ease to make it your own.